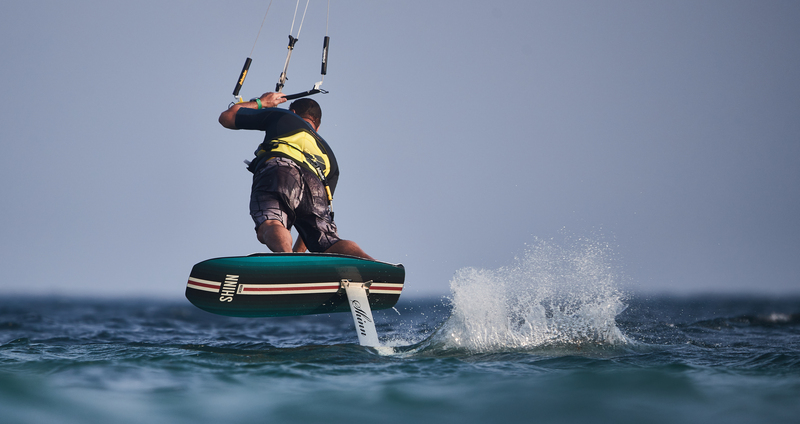 Not looking for a compromise? 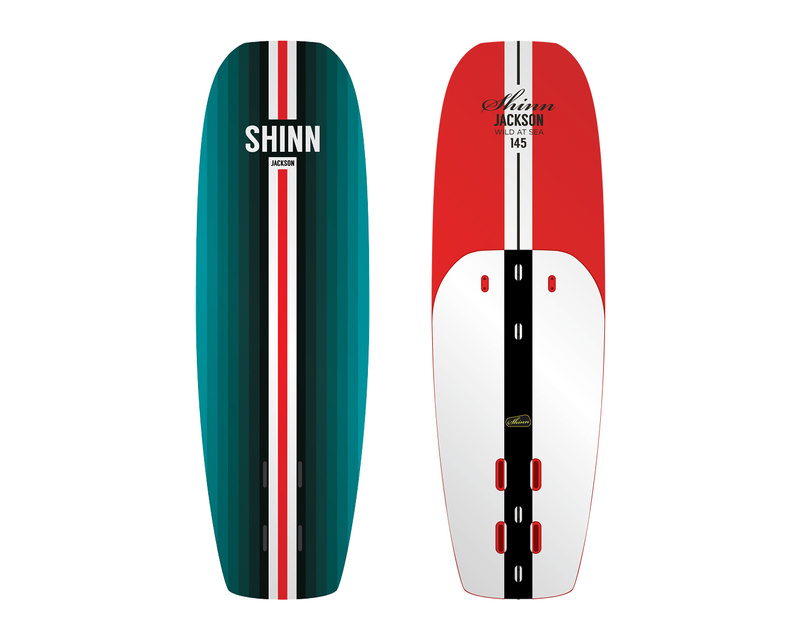 Jackson is the first 100% dedicated Foil board from Shinn and as you’d expect it’s packed with new features and innovation. 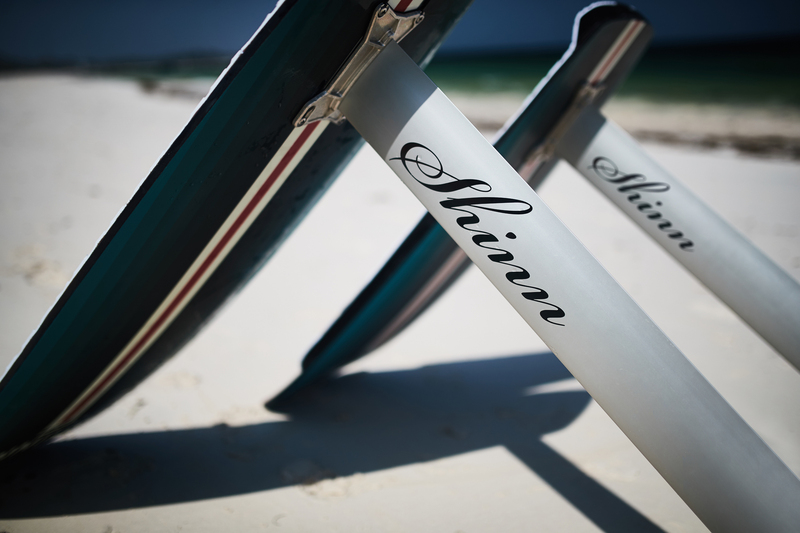 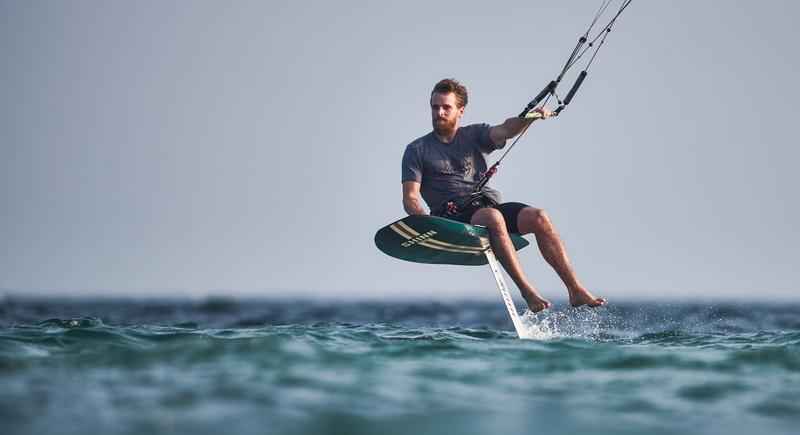 Conceived from a completely clean sheet this new range exemplifies the needs of the modern day foiler looking to jump, carve and cruise no matter the wind conditions. 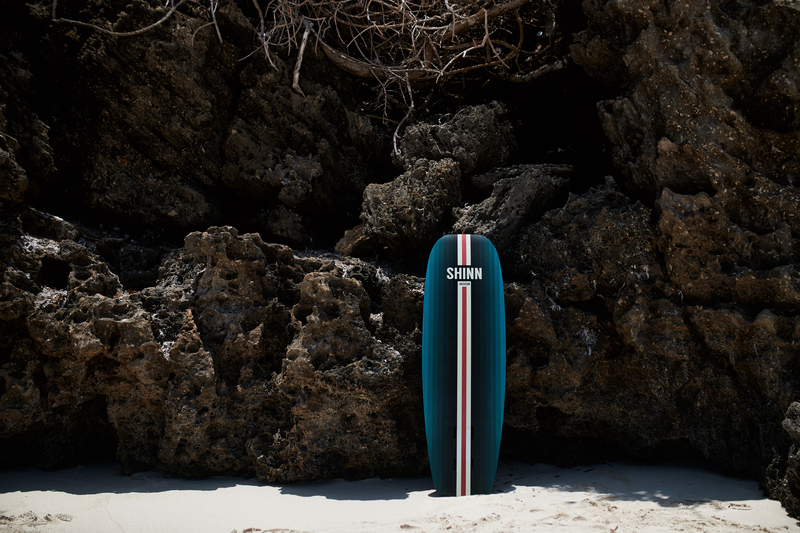 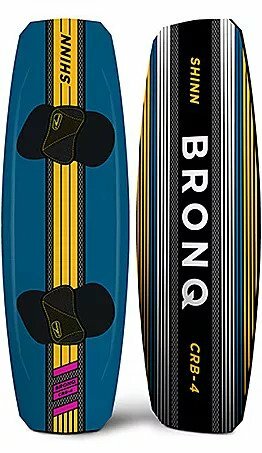 We started with ideas, a list of all the features a dedicated foil board should have and then we innovated and tested until all the boxes were ticked. 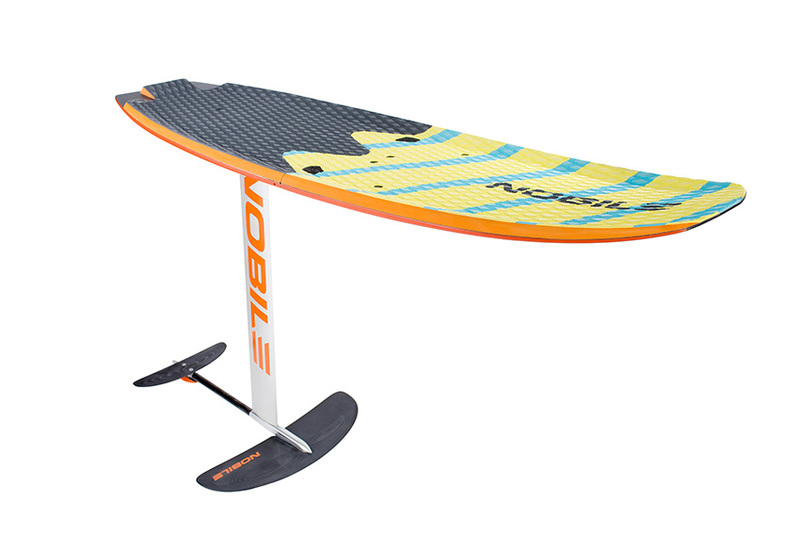 With Jackson it was the development of the Chine Rail that allowed us to incorporate the stiffness so vital in a high performance foil board without resorting to either extra core thickness or excess lamination of the deck. 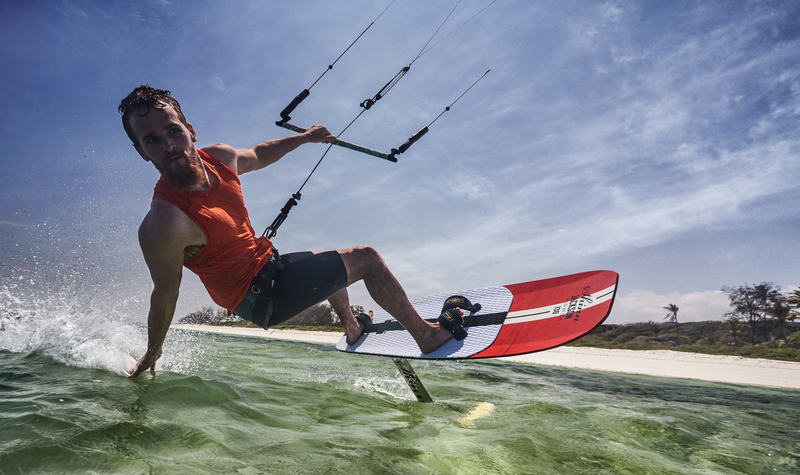 This key feature also reduces rail-catch when carving tightly or driving hard upwind. 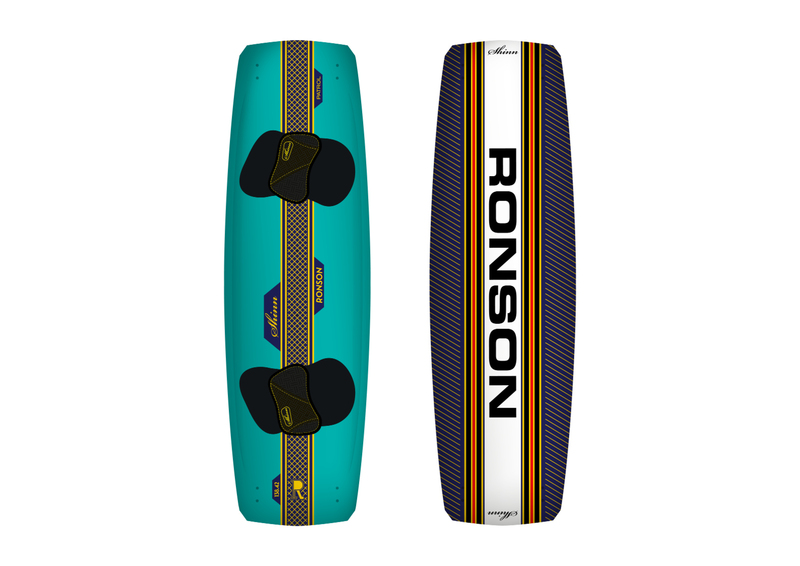 A wide nose with plenty of scoop permits rider survival through occasional touchdowns whilst the flat tail rocker ensures essential efficiency crucial to starting in minimal conditions. 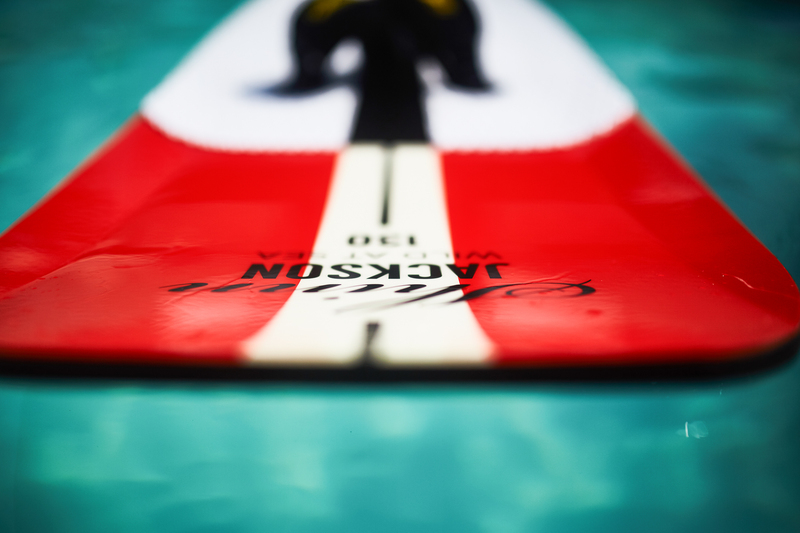 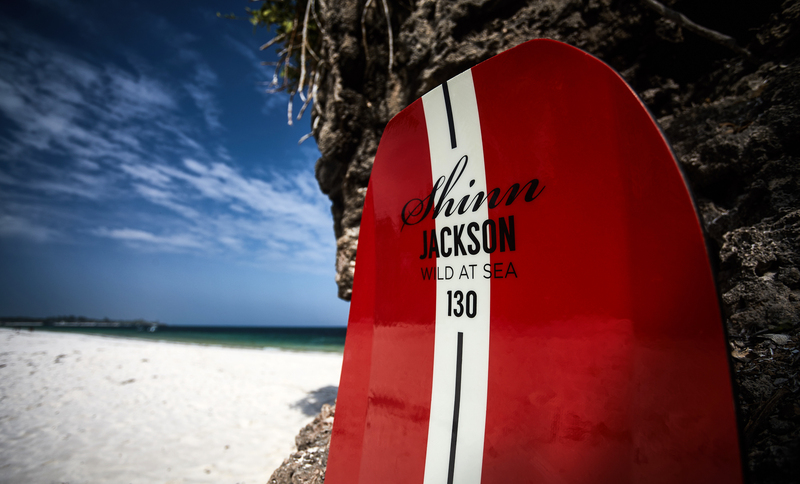 The first board to be fitted with our all-new Trim-Tracks, Jackson allows easy foil position tuning for multiple rider ability levels on one board in addition to performance adjustments as the conditions change. 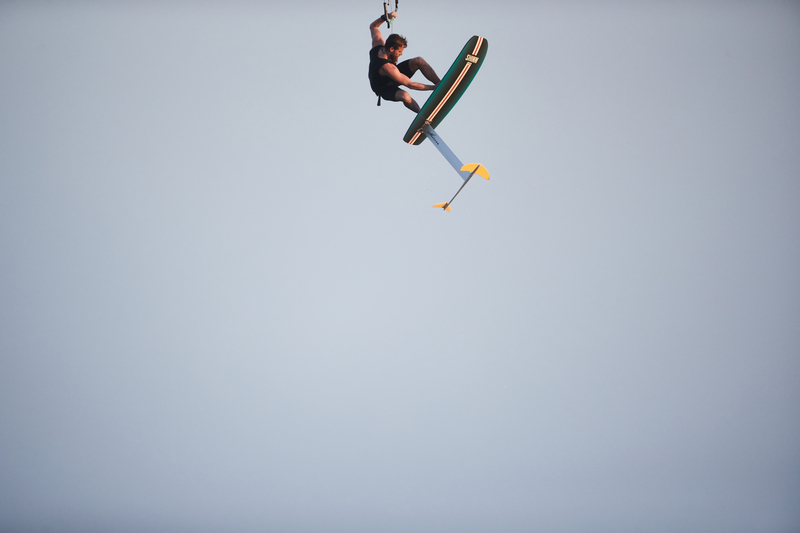 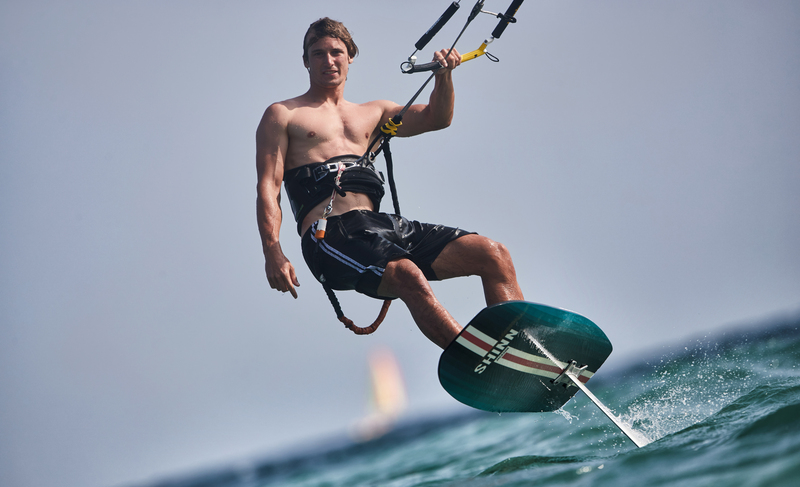 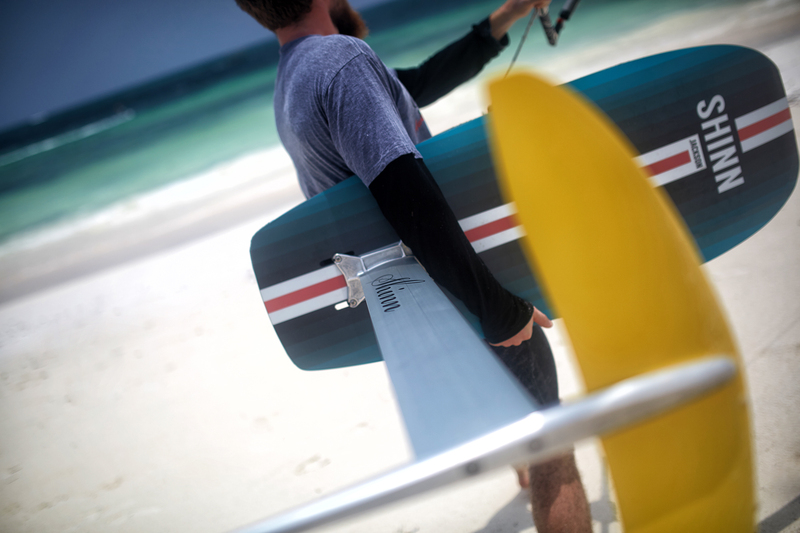 From first day beginner to freeriding expert alike – Jackson fulfils the needs of all committed foilers.